As full service wedding coordinators, we can handle everything from small intimate vow renewal ceremonies to the most extravagant weddings. We offer civil weddings in our historical town hall, basic and tailor made renewal of vows, wedding and commitment ceremonies on a beautiful and quiet beach like Eagle Beach, or any other location you prefer. 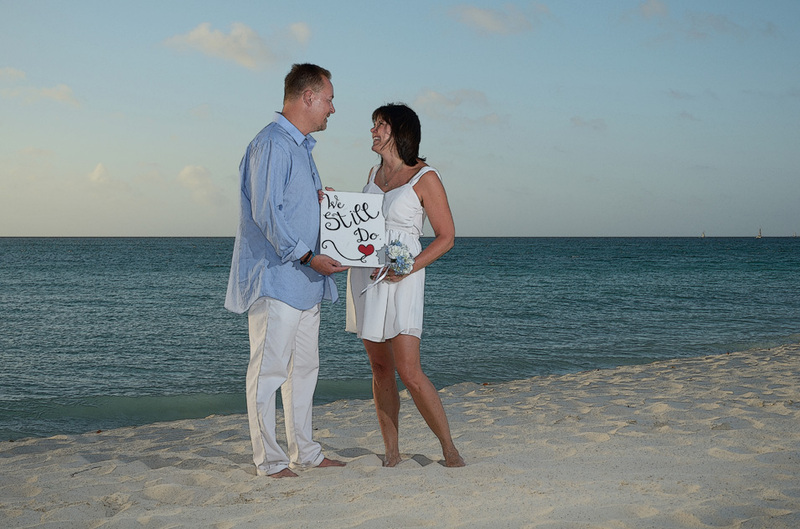 Getting married on the tropical island of Aruba is an amazing experience. Here we use the most beautiful pearl white beaches and of course our turquoise blue oceans as an incredible background. Send us an e-mail and ask for our great new 2019 packages for civil weddings, renewal of vows, wedding and commitment ceremonies, but you can also consider our options list from where you can create your own. Last minute I do surprise? No problem, just let us know your wishes. Oh, and of course we do have attractive packages for cruise ship passengers as well. 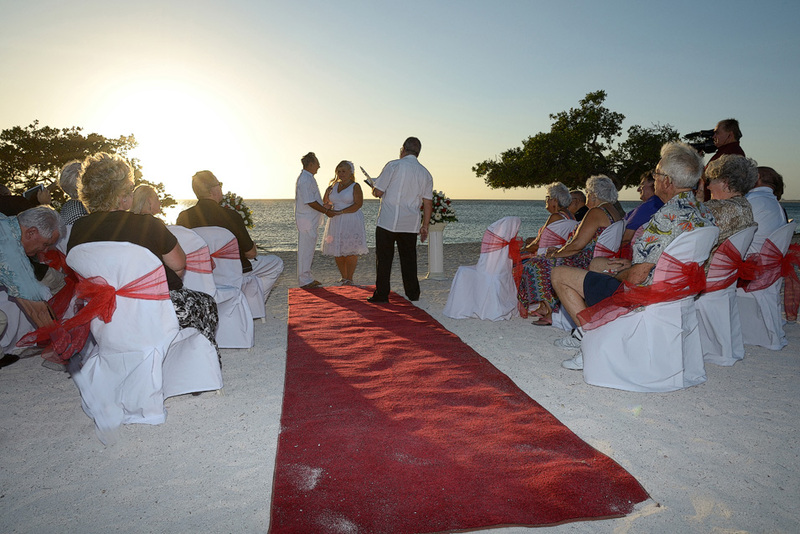 Dream Weddings Aruba are independent Aruba based wedding planners with many years of experience. We guarantee quality! Therefore we only use the best restaurants, the best and most experienced Aruba photographers, the most romantic and quiet beach locations, amazing hairdressers, incredible live music, breathtaking private sail trips and heartbreaking ceremonies with the best reverends. Thank you for planning our 50th anniversary vow renewal on Eagle Beach. You have been such a joy to work with and we love our photographs. We will always be grateful for the memories you created!